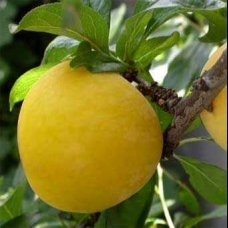 We are specialized in yellow plums, especially in the varieties Golden Plum and TC Sun that are characterized for their excellent taste and size. Our plums have a high firmness but also a great juiciness. At full maturity, they can exceed 20 degrees Brix. Due to the complexity of confectioning yellow plums, in our company we pack them manually in alveoli which allows us to keep the plum at all times free from damage. With this process, we ensure the customer an almost unique product in the market. 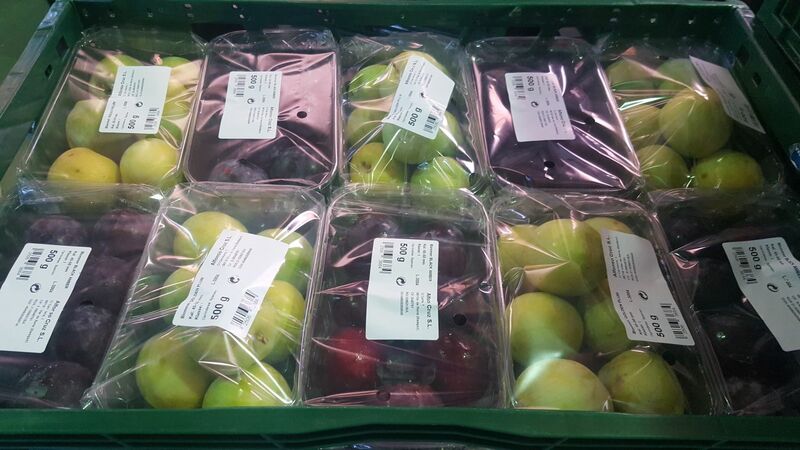 Moreover, we offer a wide range of black plums that are part of the Japanese varieties. Its skin has a great panorama of colors ranging from black, dark red or purple. Its juicy and sweet flesh can be white, red or yellow.